We are proud to offer affordable car service in Fort Lauderdale area as there isn’t anyone who can match us! Welcome to the family of thousands of satisfied clients. We are looking to serve you any where in South Florida! Where we make your limo rental experience a pleasure! We are the limousine and party bus service of choice. Get the best rates and the best service for a Fort Lauderdale limo today. It’s not just about transportation – it’s about the experience. 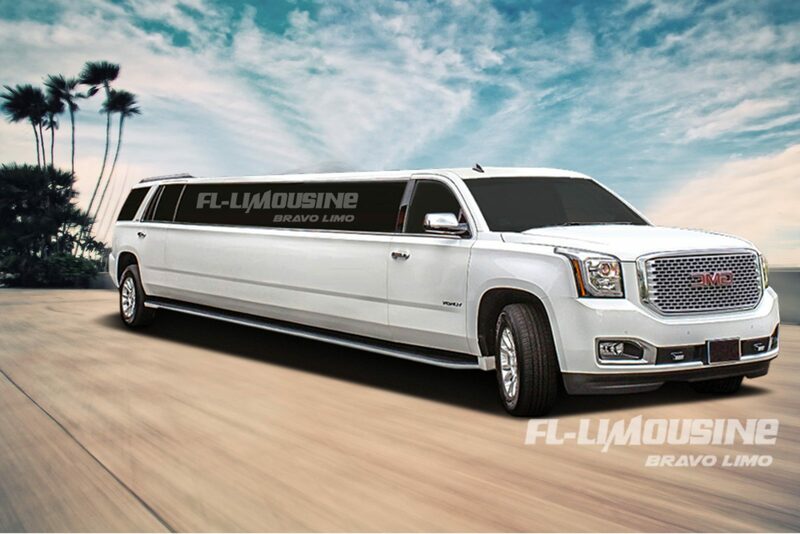 FL Limousine offers reliability and professionalism to make your limo experience unique, memorable, and enjoyable. We are a Fort Lauderdale limo service with a difference – combining customizable packages, 24-7 customer support, and knowledgeable, courteous and professional drivers who care about the limo service you receive. It’s all about the experience. We cover Fort Lauderdale and all surrounding areas and offer updated fleet of stretch limos and party buses to choose from, ranging from Hummers, Lincoln Navigators, Party Buses, Shuttle Buses and more. We aren’t your average Fort Lauderdale or South Florida limo service. We offer top-of-the-range experiences at affordable prices, customized for you. 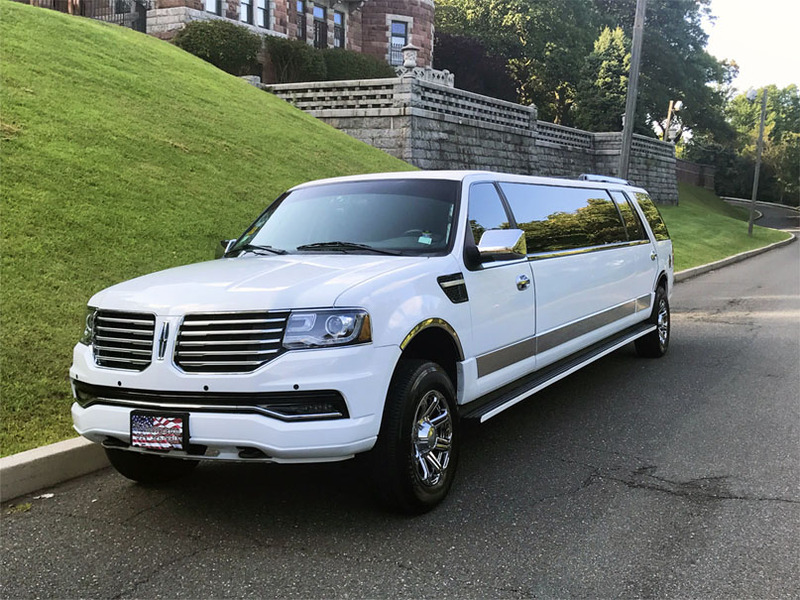 Whether it’s a Sweet Sixteen, a wedding, a high school prom, a bachelor or bachelorette party, or simply an enjoyable way to get from A to B: we have the limo, and the drivers, to match. We believe in celebrating in style, where you are the focus of attention, and get your moment in the limelight. 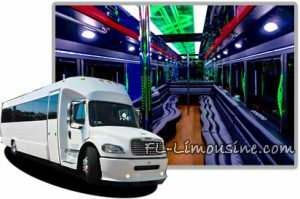 With our vast options of party buses in Fort Lauderdale and limousines for hire in Ft Lauderdale area, you are guaranteed to celebrate your event in style. From high end limos, to VIP service, FL Limousine is your go to company when looking for fancy options. Why renting a Party Bus makes a difference? Are your considering renting a party bus in Fort Lauderdale but thinking that it will cost more than you can afford? Did you think that a party bus may not be the right option for your event? 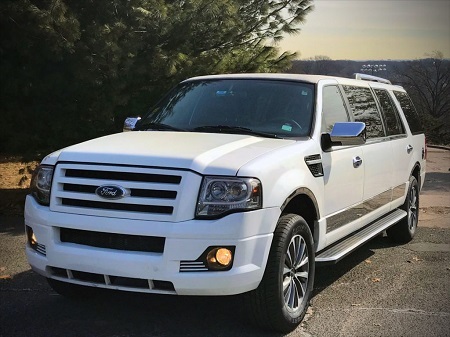 FL Limousine is here to make sure that you don’t settle with your rental choices, but rather get something that you have always dreamed about without cutting corners. Whether it’s a limo options that you consider, or you’ve always wanted to experience what is being in a party bus like; together we will choose the most appropriate option for your special occasion. Party Buses are a great option for larger groups, event thought smaller groups enjoy the large space as much. Party Buses offer more entertainment and the possibility to walk and dance, however while the bus in not in motion. Limousines are a more elegant alternative, although, party buses are as elegant and refined. 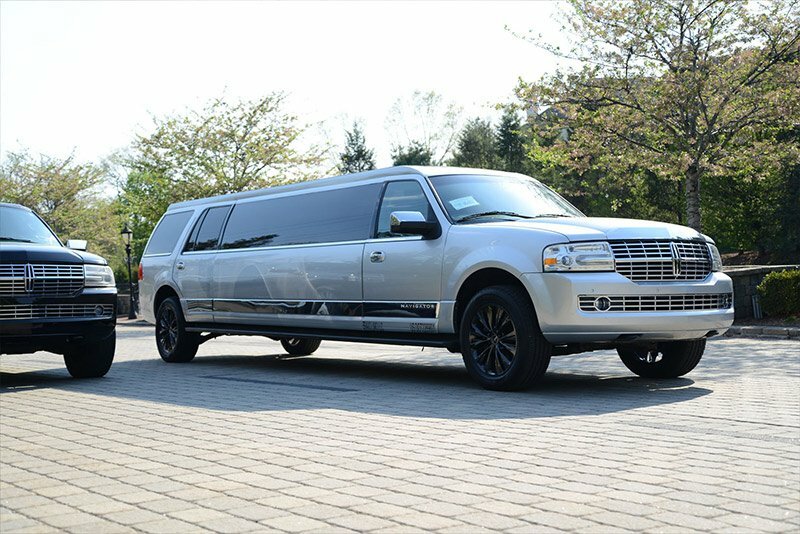 We provide a wide range of different services and are able to customize our limousine and party bus packages to ensure that we meet your needs. Receive special offers when renting more than 8 hours of service. 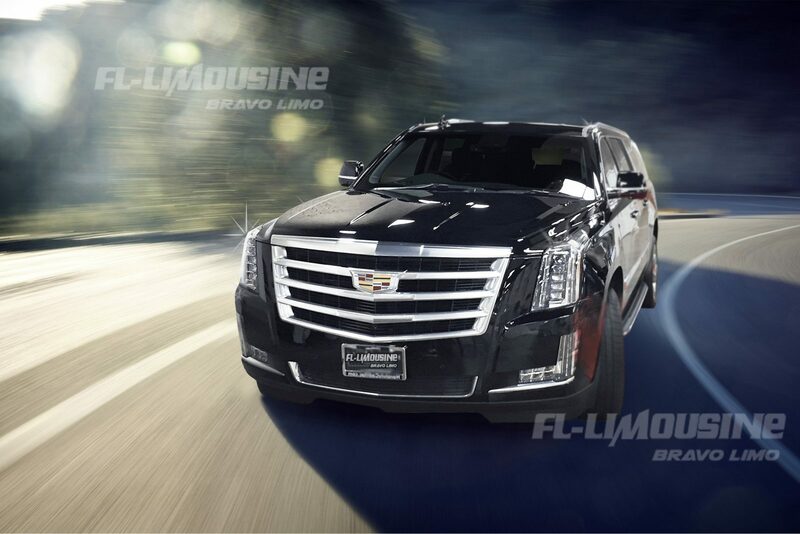 Capturing the essence of professionalism, FL-Limousine Service delivers reliability and Top quality limo services. We deliver with every party bus or limousine rental service. Our drivers are knowledgeable, courteous, professional and licensed; they are screened to ensure a safe ride. They will get you safe around the city and will demonstrate a genuine knowledge of the area. Our customer support service is available 24 hours a day, 7 days a week. We will help you set up your reservation in few easy steps. Call now or inquire via email about your limousine services. All FL Limousine drivers are screened, referenced, and licensed. Even more, they are knowledgeable, courteous, professional, and focused on your personal experience. We operate limo and party bus services throughout Fort Lauderdale and South Florida. Our fleet is top-of-the-range, ensuring the perfect balance of safety and fun. From our eminently stylish and classy white Cadillac Escalade Limo to our vibrant and party-fueled pink limos seating up to 20: we’ve got your event covered. Find out what we can do for you. We’ll listen to what you’re after from your limo or party bus experience and come up with a bespoke package for you. This doesn’t mean a hard hit to the pocket, just an honest, personalized limo service. Call us, 24-7, for your free quote, free tips, and advice to make your experience the best, on 954-326-8811. Alternatively, email us at rentlimoservice@gmail.com or browse our limos and party buses here. 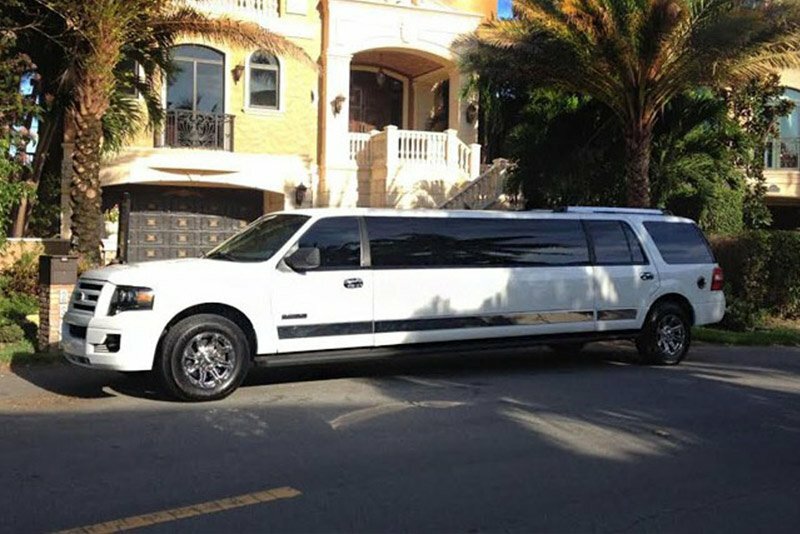 FL-Limousine is your designated luxury and private transportation service in South Florida. Our company covers all of South Florida including Broward County, Palm Beach, Miami and Fort Lauderdale. Fort Lauderdale Limo offers five-star quality service with every rental in Fort Lauderdale. To view our full list of services: Click Here. All rates + 20% Service Charge. Not valid if traveling outside Broward county, must stay within county only. We are proud to offer affordable car service in Fort Lauderdale area as there isn’t anyone who can match us. FL Limousine is inviting you to celebrate your day in a very special manner, hire the amazing Hummer H2, or the classic Cadillac Escalade, for all needs, throughout entire South Florida, for your wedding or prom, our company will choose the best package to make your day special. Call us when you need limousine services in West Palm Beach or Fort Lauderdale – we service it all! Our company’s representatives are committed to exceed your expectations and to take on all kinds of different special requests associated with limousine rental in Fort Lauderdale, Miami, West Palm Beach and South Florida. We work with professional and licensed chauffeurs, as well as with trained office representatives that can help with entire booking process. Book your next trip with FL Limos. Did not find the desired limousine? Need to know the exact price for LIMO RENTAL? Send us a request a quote form.